Yep, that’s right we are going to be famous…. at least in our little hometown. We are going to be in a calendar for raising money for the town. We will be on the back of said calendar. 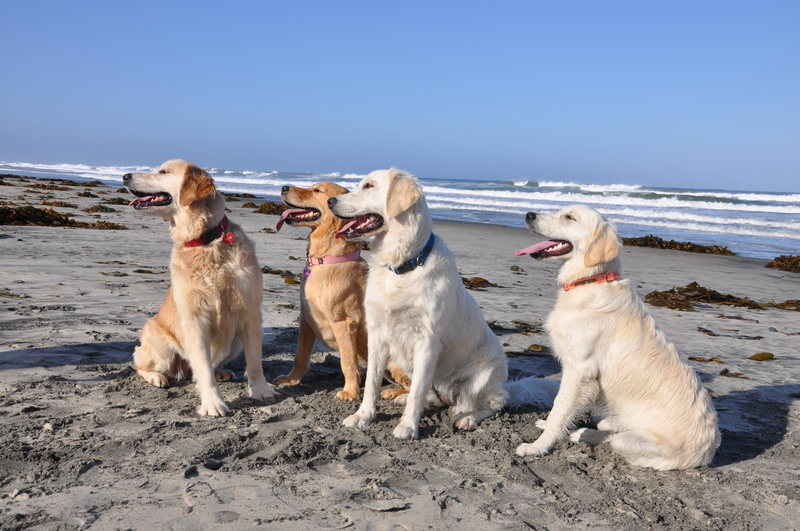 We had a long photo shoot in which we sat for about 1 minute, and then proceeded to play for another hour so that we could all be photographed together playing in the waters of Del Mar. I have it pretty rough.